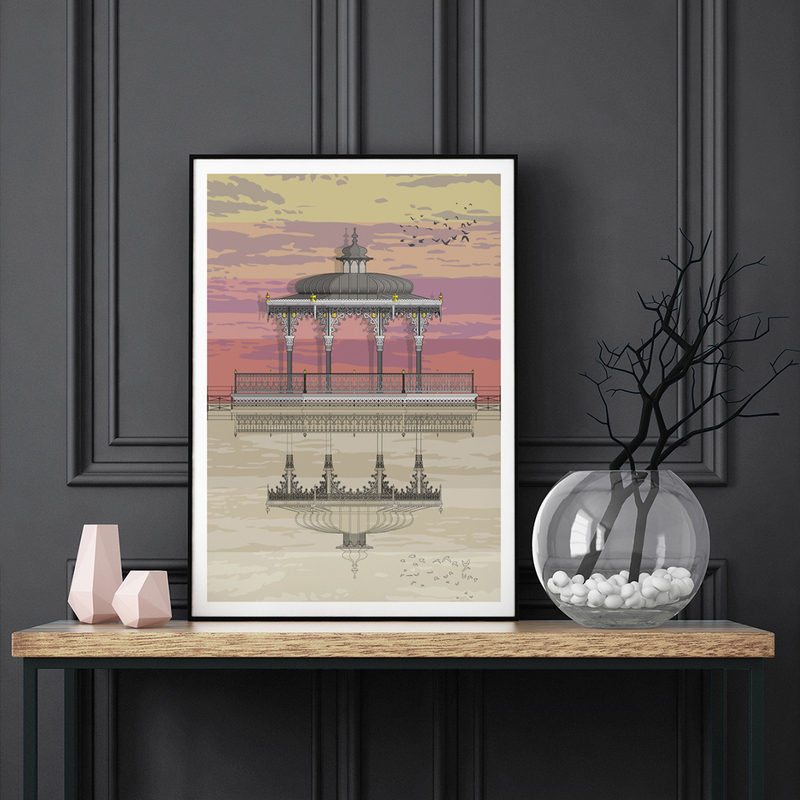 Linescapes offers a range of architecture-inspired prints, cards and gifts. Set up in 2014 by Amalia, she has built a collection of over detailed 40 illustrations and gifts available from stock. She also carries out commissions for private individuals, professionals and large organisations.